View basket “AMA Scissor Pouch” has been added to your basket. Keep your scissors and razors safe with this Shear Safe display unit. 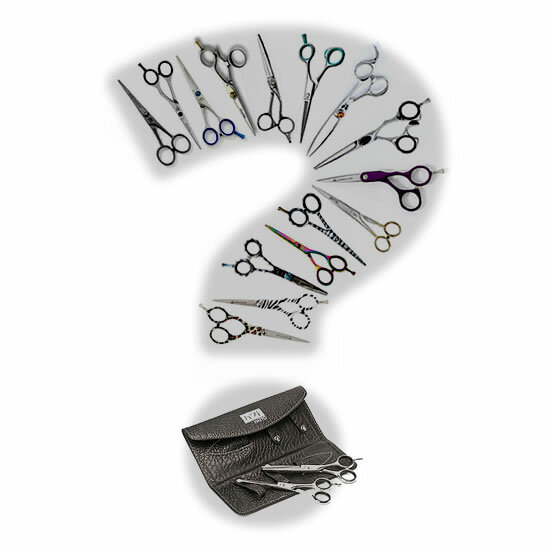 Agenda Shear Safe Scissor Store, great styling unit work scissor and razor store for the busy hairdresser or barber, the shear safe holds upto 8 pairs of scissors or razors giving them secure storage and a professional display for your customers. Made from highly durable materials and featuring two large surface suckers.